This is the second year in which Bold Digital Architects collaborates with SimilarTech to bring to you an extensive yearly report of the state of marketing automation. The main purpose of this report is to create an encompassing overview of the Marketing Automation technologies landscape in 2017. We’ve mapped out the key players in the arena, and how they dominate the market in comparison to other players. We’ve also identified the sub-players whom we think are worth keeping an eye on as they evolve and gain more market-share. What are Marketing Automation technologies? 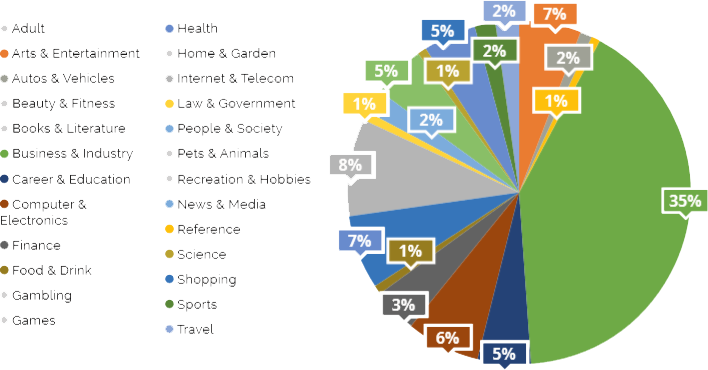 What industries use Marketing Automation? Note that we did not include technologies that are laser focused on specific features. The research only includes technologies that provide a range of marketing automation features. For that reason, otherwise dominant technologies such as LiveRamp and OwnerIQ are not covered in this research. Overall, 2017 shows a rapid 297% growth in the adoption of marketing automation technologies. In 2017, 482,765 websites had marketing automation technologies installed on them. In 2017 the number grew to a whooping 1,920,643 websites. however - there has been a shift within the power balance!Act-On who was one of the 6 dominant technologies in 2016 has been pushed aside by TowerData who is now one of the 6 dominators. RD station and SharpSpring are two niche technologies that have shown dramatic growth during 2017. RD Station, who’s grown by 416% in one year, is a Brazil based digital marketing lead generation tool. Most of their customers are local. However they’re going to face tough competition as HubSpot have already also tapped into the Brazilian market in 2017 and have dramatically increased their growth there. German automation tool adRom grew their user base by 72% during 2017. Interestingly enough, their user base is mostly US based. The “Other” technologies market share that was 43% in 2016 decreased to 16% in 2017. Technologies that were dominant last year got stronger this year by 2%-9%. The result: the dominant technologies control more (and most) of the market. 1HubSpot remains the most popular technology, with a market share increase from 21% to 30%. 2Marketo grew their market share by 4% from 2016 making them step up a position from the third in 2016 to the second largest technology in 2017. 3With a 2% growth in market share, InfusionSoft were pushed by Marketo down to the third largest technology. Their market share is 13%. 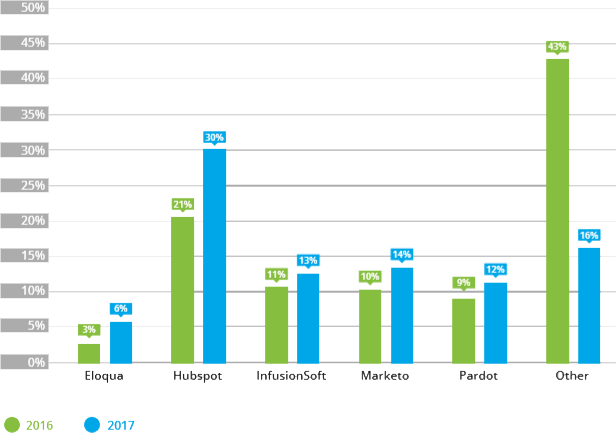 4Pardot remains the fourth dominant technology, their market share grew by 3%. 5TowerData hold 9% of the market share. They’ve pushed Act-on from the fifth position outside of the top 6. 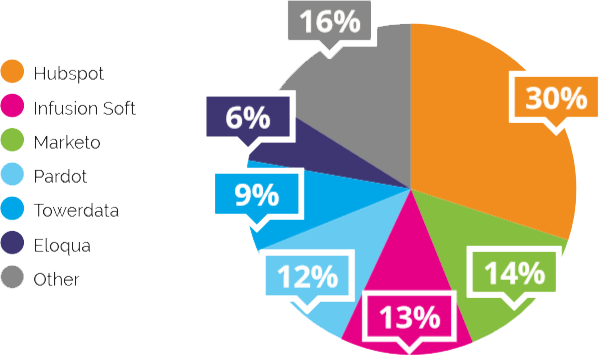 In 2016 Act-on held 9% of the market share (Act-on now hold 2.8% of the market share). 6Eloqua which was relatively less dominant in 2016 with a 3% market share, hold 6% in 2017. That’s double in one year. Quite the leap. No surprises in this arena. Marketing automation technologies are most popular among “Business & Industry” companies just as last year. These companies include e-commerce, customer services, wholesale trade companies and more. It looks quite obvious that these companies tend to use more marketing automation tools which help them effectively organize their marketing efforts and automate repetitive tasks. 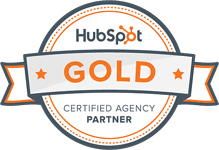 Hubspot is the clear leader in the US, UK, Canada and Australia. Of the 6 dominant technologies only Eloqua and Pardot grew their UK market share in 2017. They each grew their share by 2%. All other technologies reduced their share. Hubspot reduced its share by 12%, Infusionsoft reduced its share by 5% and Infusionsoft reduced its share by 5%. In Canada, Hubspot decreased their market share by 14% and Marketo by 5%.  Eloqua grew their Canadian market share by 3%. 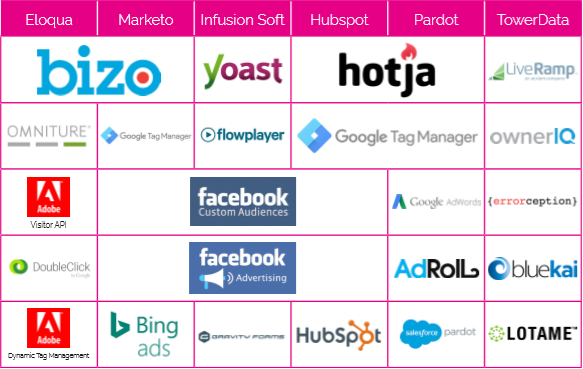 Infusionsoft and Pardot each grew their market share by 2% . In Australia as in the UK, under “other” technologies, emerging ones to pay attention to are SharpSpring who grew their market share by 239% in 2017, adRom which grew their share by 66% and emarsys by 48%. At this stage you might be wondering how come HubSpot and Marketo are still leading the global market despite losing market shares in very dominant locations. In many other countries we see growth that is sometimes less dramatic but clearly seen. 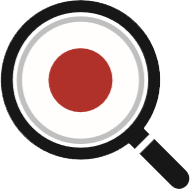 Pardot, Marketo and HubSpot have identified this opportunity and have all opened offices in Japan. Looks like this is paying off. In general, non-english speaking countries might pose a greenfield opportunity for the smaller of the 34 technologies. The correlating technologies that seem to typically go hand in hand with the marketing automation technologies are mostly adtech oriented. Companies using marketing automation look to amplify their automation by generating paid traffic and tracking it. Many of the automation technologies are aware of their users core needs to drive traffic, measure it and create a meaningful business impact. They’re therefore offering a myriad of reporting add-ons and tracking solutions aimed at helping their users gain a broad picture.